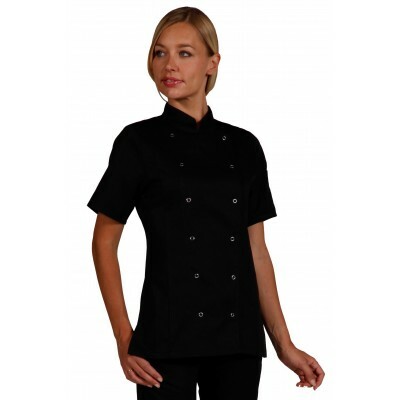 Chef women jackets / There are 7 products. 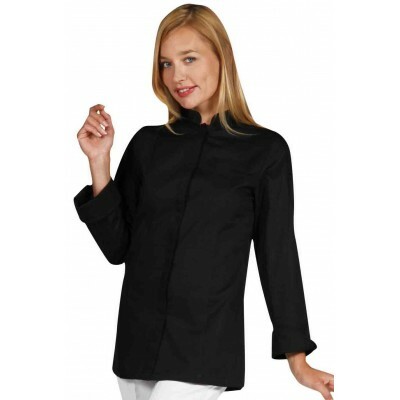 Women's chef jacket in white and colors - short or long sleeves kitchen jacket. Chef coat for women with double row of press studs.